Montessori education is the result of the life and work of Dr Maria Montessori (1870-1952), an Italian doctor who devoted her life to children and their education. It is an holistic approach which took into account all aspects of the child’s developmental needs – physical, emotional, social and spiritual. It is a child-centred approach. 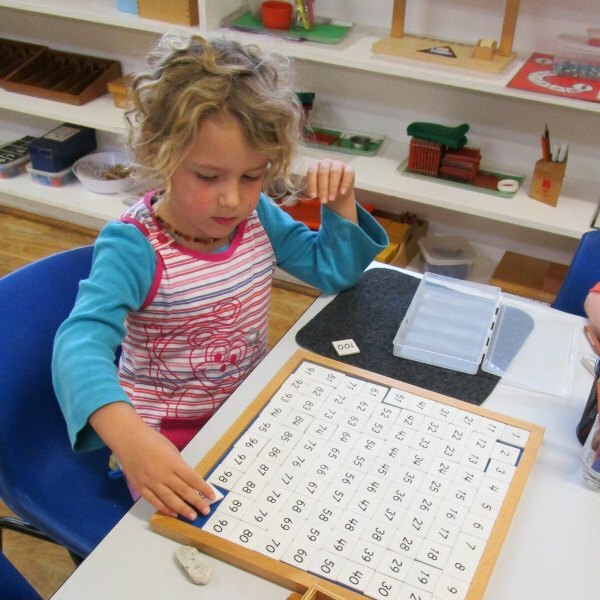 The Montessori approach to education focuses on the whole personality of the child; the faculties of intellect, deliberation, initiative and independent thinking. 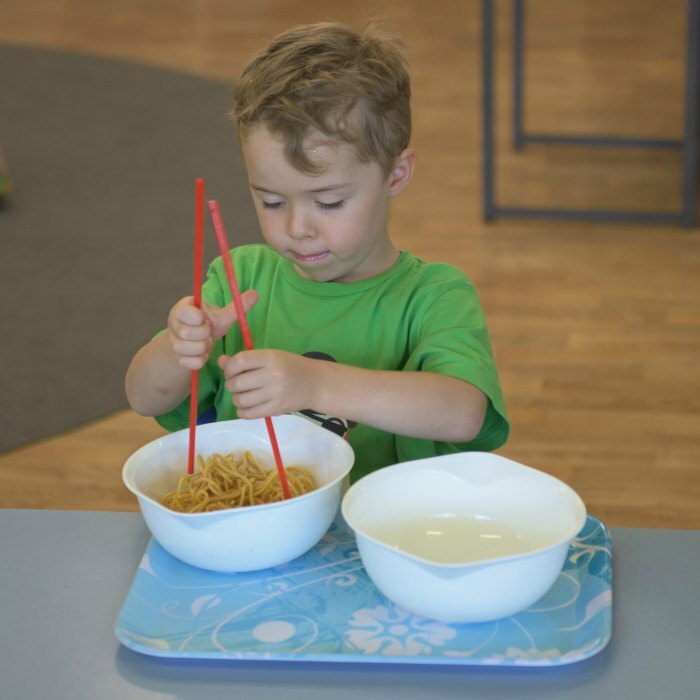 Montessori education emphasises the uniqueness of the individual child and acknowledges that children grow and develop at different rates. 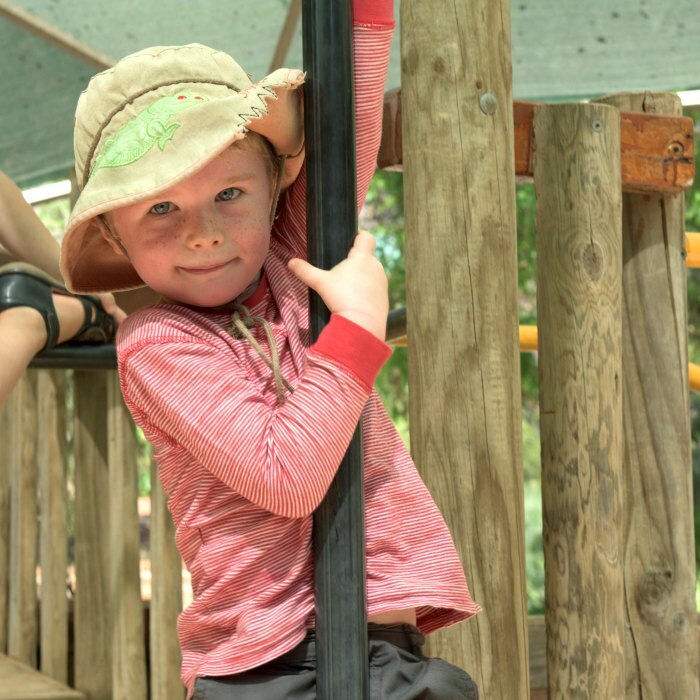 At Treetops, Montessori teaching materials, many of which are self-correcting, are used throughout the Children’s House and Lower Primary areas. By using these materials children learn, not just how to get something right, but why things work the way they do. At each stage in the child’s development appropriate equipment and activities are provided to assist the child in their learning. 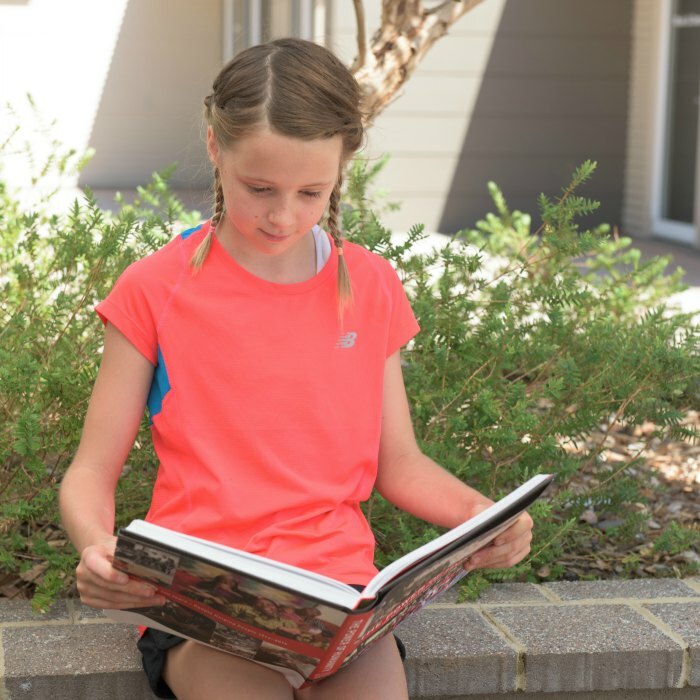 Our Upper Primary and High School continue building on the Montessori philosophy to education set within the framework of the WA Curriculum. This includes a focus on the prepared environment and the physical, social, ethical, intellectual and spiritual needs of students. We believe Montessori and International Baccalaureate philosophies work hand in hand towards an incredible education for our students. Treetops offers students two course options in Year 11 and 12: the IB Diploma Programme and Treetops Courses Programme. 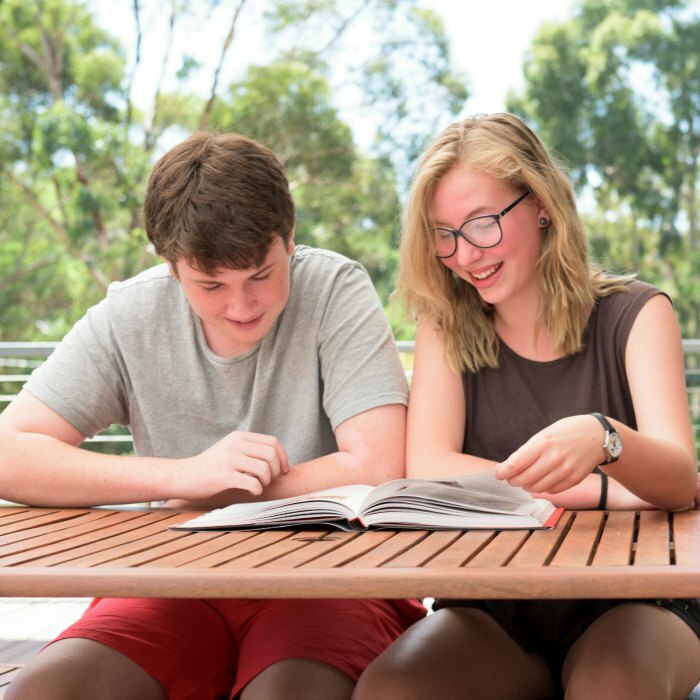 Treetops has chosen the IB Diploma as our University entrance programme because of its student-centred, holistic and international approach to education. Montessori and International Bacclaureate are closely aligned in philosophy in general, and with Treetops philosophy in particular. The overall aim of the IBDP is to develop internationally minded people who, by recognising their common humanity and shared guardianship of the planet, help to create a better and more peaceful world. The Treetops Courses programme began in 2016. Treetops also offers a range of Vocational Courses, ensuring our students can access a wide variety of secondary school options whilst still enjoying the benefits of small class sizes and individual guidance and support. An alternative pathway to University, the Courses Programme may be tailored to suit the individual student. Specialist Subjects are integral to our curriculum. Read more about them here.